Removing earwax is a simple maintenance procedure that generally does not require an expensive visit to the doctors. Once you experience cleaning your own ears you will wonder why in the world you waited so long to starting doing it yourself. The procedure is not difficult, dangerous or mysterious. But first, you need to make sure your ears are healthy. If they are not, then by all means pay a visit to your doctor to have the earwax removed. Indications that you should see a doctor include any of the following: ear drainage or discharge, ear pain, irritation or a rash in the ear, recent ear surgery that has not yet healed completely, any hole (perforation) in your eardrum, dizziness, or an active ear infection. If you do not have any of these indicators, it should be safe to clean your ears yourself. Contrary to what most people think, earwax is a good thing. It keeps the ear clean and protects the ear by trapping dirt particles, dust and bacteria. For most people, earwax does not cause a problem. However, for some, too much ear wax can. Excessive earwax can build up and block the ear canal leading to ear discomfort, itching, partial loss of hearing and other conditions. 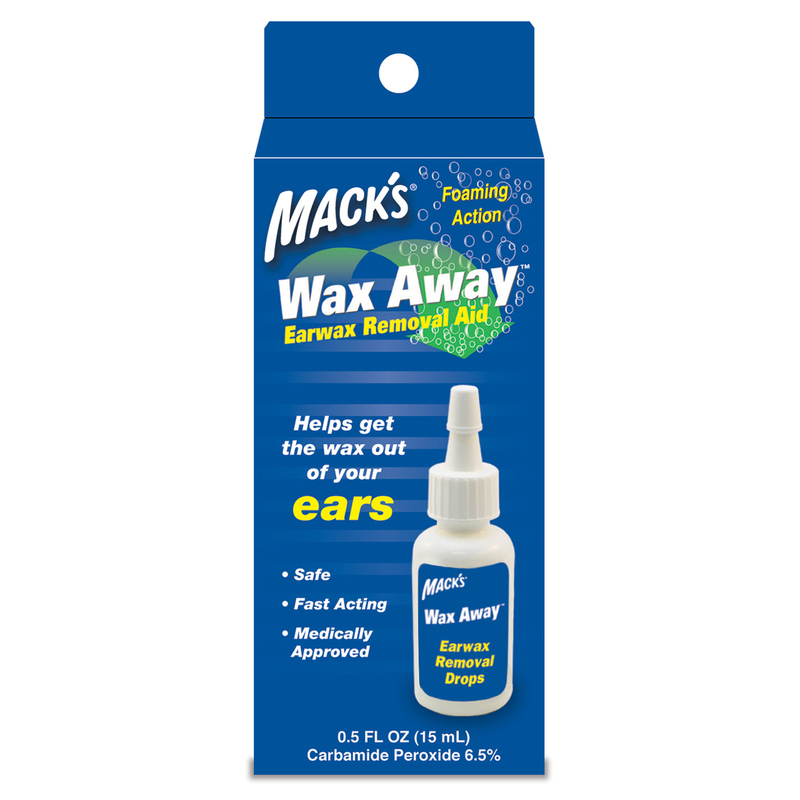 Wax Away helps to keep earwax soft and helps you maintain healthy ears. 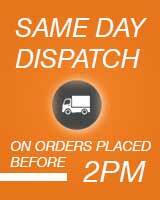 Contains carbamide peroxide which helps soften and loosen ear wax. This aids easy removal, may reduce the need for syringing, and also helps relieve ear wax discomfort. Do not use cotton swabs, or any other substance to remove earwax. This can do more harm by pushing the earwax deeper into the ear canal, causing greater buildup and risking damage to the eardrum and lining of the ear canal. Also try not to get water, soap or shampoo in your ear canal and keep your ears dry as much as possible. After swimming or showering, shake your head to remove water from the ear canal and gently dry your ears with the corner of a tissue or towel. Do not use if there is pain or dizziness, or if ear surgery has been performed within the past 6 weeks. 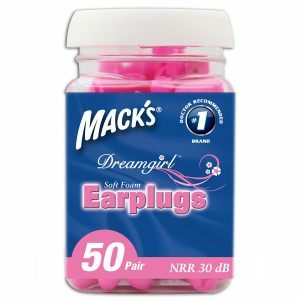 Do not use if you have an injury or perforation (hole) of the eardrum or after ear surgery unless directed by a doctor. 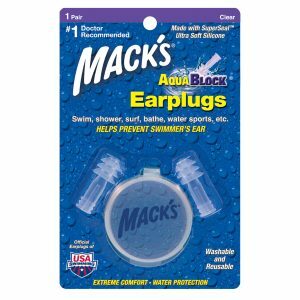 Not recommended for treatment of pain of raw inflamed tissue, swimmer’s ear or itching or the ear canal. Use in children under 12 years only on the advice of your doctor or pharmacist. Avoid contact with the eyes or naked flame. If pain or irritation occurs or if the condition persists, consult your doctor. Tilt head to one side and place 5 to 10 drops in the ear. Keep head tilted for several minutes before turning to the other side and repeating for the other ear. Cotton wool may also be inserted to keep drops in the ear. Bottle tip tip should not enter ear canal. These 3 methods are considered unsafe and or in-effective by the medical field. 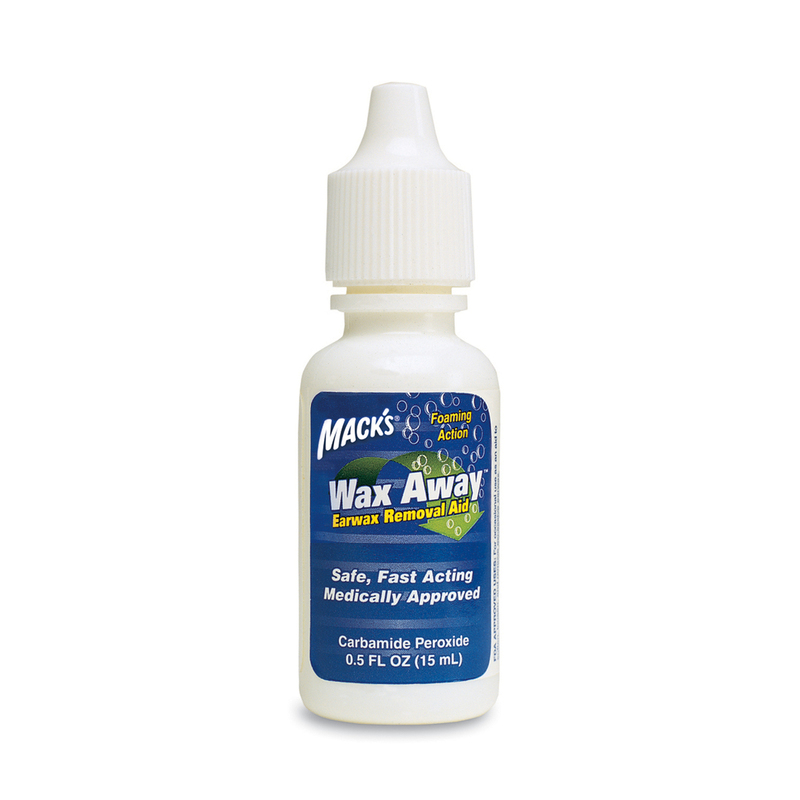 The formula contained in Mack’s® Wax Away® is the only formula considered by the FDA as safe and effective for earwax removal. 1. An ear candle is a hollow cone made of paraffin and beeswax with cloth on the tapered end. The tapered end is placed inside the ear, and an assistant lights the other end, while making sure your hair does not catch on fire. In theory, as the flame burns, a vacuum is created, which draws the wax out of the ear. Clinical trials, however, showed that no vacuum was created, and no wax was removed. Furthermore, physicians find that the burning wax can enter the ear and cause ear burns and a hole in your eardrum. 2. Using cotton-tipped swabs is ineffective and can be dangerous. Using cotton-tipped swabs to remove earwax can cause small scratches or tears in the ear canal, increasing the risk of infection. Furthermore, placing objects in the ear often makes matters worse by pushing wax further back into the canal creating a hard clot of impacted earwax. Impacted earwax can cause you to experience impaired hearing, a feeling of fullness in the ear, itching in the ear, or ringing in the ear. By using these swabs you also run the risk of puncturing your eardrum. 3. You should never use oral irrigators to remove earwax from your ear canal as they can cause a puncture to your eardrum. I have a problem with wax build u in my ears and have regular trips to my GP to get it removed. 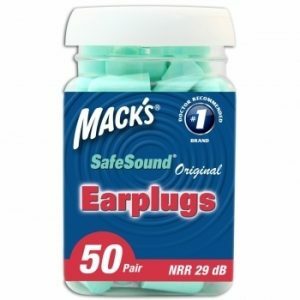 I’ve tried other removers and I’ve found they don’t work or they cause a burning sensation in my ears. This solution works and doesn’t hurt my ears at all. So good to be able to do it myself at home without making apts at my Dr’s. Much better for my pride too. Simple to use and very effective, would recommend 100%.